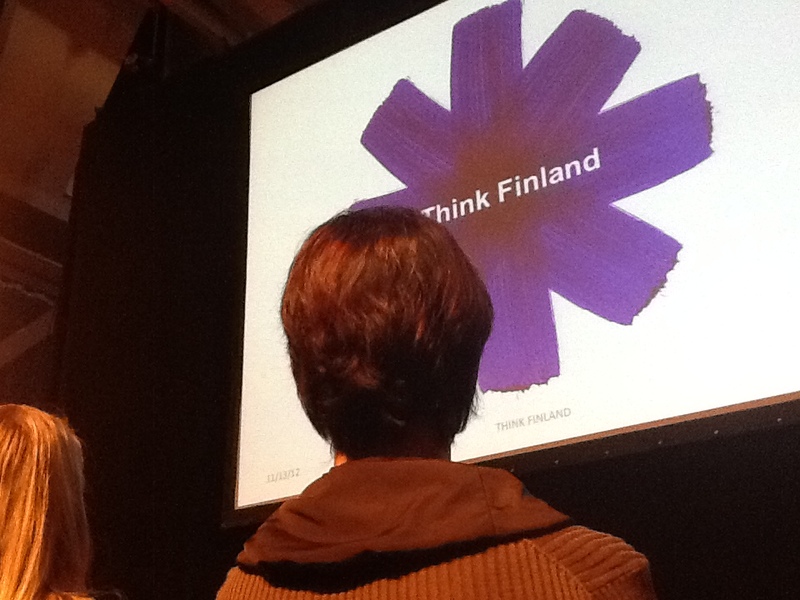 The Palmu Society Service Design Seminar was held on the 13th of November at the Korjaamo Culture Factory in Helsinki. The event was a closed seminar for Palmu Inc.’s clients and their clients. Event organiser Palmu Inc. is a Finnish service design based organisation. Here’s how they define themselves: Palmu Inc. is the fastest growing service design agency in Europe. Palmu specializes in spurring service business growth through service design. We identify the sources of customer value and apply this insight to designing new service concepts, digital channels, and real-world encounters.